Kenneth has written and designed an insanely large number of game books for an insanely diverse array of roleplaying games. Only some of those books have themselves been insane … but insane in a very, very good way. I am not even going to attempt to summarize his 20 years of game writing in the space we have here, but if you are interested in reading more you can check out the database of Kenneth’s design credits over on RPG Geek (but be warned, it is split over *11 pages* of entries). For many years he wrote a much-loved column called “Suppressed Transmissions” for Pyramid magazine in which he brought his formidable knowledge of history, folklore and weird-science to bear on the tasks facing Gamemasters in producing new and interesting environments for their games. Although not specifically written with Lovecraftian games in mind, these articles frequently were peppered (and sometimes more than peppered) with a veritable goldmine of crunchy and usable ideas which an imaginative Cthulhu Keeper could use to spawn a whole series of games. 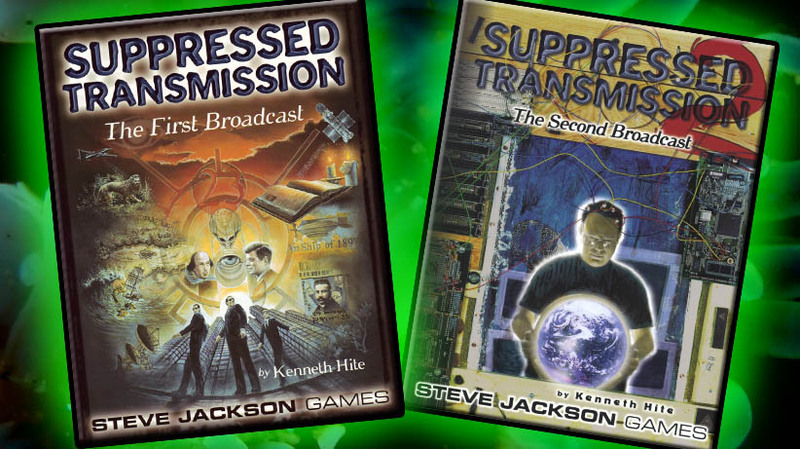 Fortunately for those of us who don’t subscribe to Pyramid Magazine, Steve Jackson Games published two collections of the best articles from this long-running column — Suppressed Transmissions: the First Broadcast and Suppressed Transmissions: the Second Broadcast. Besides all that, he also currently writes the “Lost in Lovecraft” column in Weird Tales magazine, and has also written 70 or so books and games that barely touch on Cthulhu at all. He blogs at http://princeofcairo.livejournal.com. In November, 2012 Pelgrane announced that they had successfully wooed Kenneth to take up a full time position heading up the Trail of Cthulhu line and also writing more support material for his vampire spy thriller game Night’s Black Agents. In the real world Kenneth lives in Chicago with two Lovecraftian cats and one non-Lovecraftian wife. Cthulhu Reborn: With over three decades of history to Lovecraftian Roleplaying, what do you see as the key milestones and mis-steps that have been made during its evolution? Kenneth: The greatest milestone remains the first: Sandy Petersen’s seminal, path-breaking, elegant, incisive design of Call of Cthulhu. Without Sandy’s design, Lovecraftian roleplaying would have been stillborn – can you imagine a Lovecraftian game descended from the Deities & Demigods write-ups? After that, comes the general slow revolution and pioneering of scenario design work, from the “deadly sandbox” of Larry DiTillio and Lynn Willis’ Masks of Nyarlathotep to the still-underutilized “troupe of meatshields” model of Keith Herber and Kevin Ross’ Escape From Innsmouth to the recent “Purist-style” existential suicides of Graham Walmsley’s Lake District cycle. The other seminal milestone along the path was John Tynes, Scott Glancy, and Dennis Detwiller’s Delta Green, which demonstrated how much other modern horror (conspiracies and body horror specifically) could be super-charged with the Mythos in gaming, and showed how to do it masterfully. Nobody’s had the balls to really do that outright for another horror genre, although Eclipse Phase gets close in places and there are a number of more or less adequate “space Lovecraft” games now. Tynes, Glancy, and Detwiller also potentially revolutionized setting description (not just for the Mythos but for all RPGs) in their half of the d20 Call of Cthulhu project. In straight game-design terms, I think I tried to do justice to Robin Laws’ brilliant reconceptualization of the investigation and mystery genres in my Trail of Cthulhu for Robin’s GUMSHOE engine. Maybe my splitting of Sanity from Stability is worth noting, too. Robert MacLoughlin’s Cthulhu Live is apparently an underrated design; I’m not a LARPer, but my friends who are praise it. Although I differed with many of Monte Cook’s specific decisions, his d20 Call of Cthulhu rules did about as well as anything could to bolt level-and-XP gaming onto the Mythos, and opened up a lot of possibilities in quasi-Mythos settings like Freeport and the Scarred Lands. Geoffrey McKinney’s Carcosa is another approach to that blend, which shows great promise. I have similar hopes for Sean Preston’s tremulus, which should complete our riffing Cthulhu gaming off the 1970s at last while pointing the way to more design options for the future. Mis-steps – like I said up above, we avoided the biggest one when Chaosium, not TSR, did the first Lovecraft RPG. We all wish Chaosium hadn’t nearly drowned itself in debt, and could have kept as close an eye on their premiere product line as it deserved, but that’s not really a mis-step on the evolutionary path of Lovecraftian roleplaying. I’m a little surprised that there hasn’t been an A-list designer in the new generation try a Lovecraftian story game from the ground up: I’m talking Luke Crane, Vincent Baker, Paul Czege, Emily Care Boss or someone of their calibre and vintage. (Ron Edwards did a terrific “Northwest Smith” RPG in S/Lay w/Me, but that doesn’t quite count as Lovecraftian; Michael Oracz’ De Profundis was terrific but seems to have sunk without a trace.) But again, a step not (yet?) taken isn’t a mis-step either. Sharks haven’t evolved much for 90 million years, but they’ll still chomp your arm off. Kenneth: The single biggest thing that this mini-industry is doing well is yet another thing Chaosium is doing well: by relaxing the terms for their license, they allow a hundred game-design flowers to bloom. 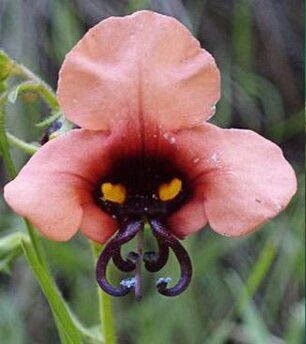 However, just like the first bloom of the d20 license, the gardeners seem fairly timid. Right now, the vast majority of these products seem to be mostly in the “what we always wanted Chaosium to do” realm – Cthulhu in WW2, licensing other Mythos writers like Charlie Stross, Cthulhu with giant robots, etc. – or the “Chaosium’s game now in another rules set” realm rather than trying to think about what will make Lovecraftian roleplaying compelling going forward into the new millennium. I should emphasize that my work on Trail of Cthulhu partakes of both those conservative flavors: I’m developing books I always wanted Chaosium to do (Bibliophile Cthulhu! Thirties Cthulhu! ), using Robin’s GUMSHOE rules set. To the extent that “the mini-industry” is holding back, so am I. 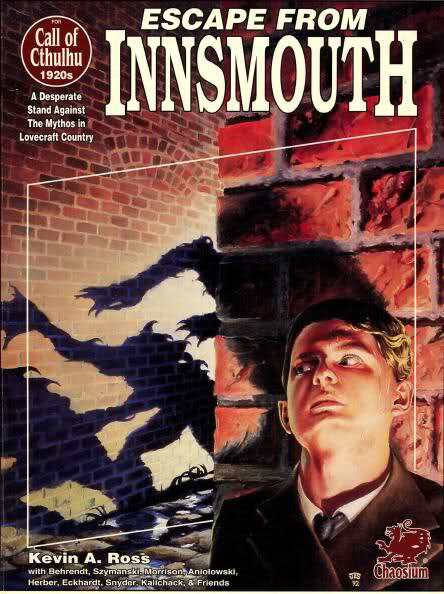 And I hope that example indicates that, like Lovecraft, I don’t see anything wrong with conservatism in design! 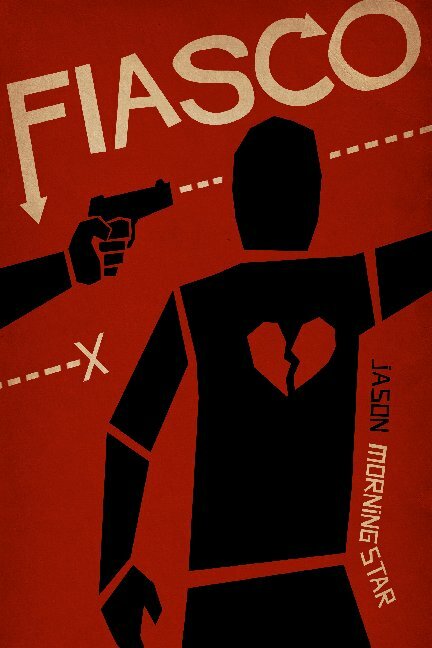 Jason Durall and Gareth Hanrahan’s Laundry RPG, for example, is excellent, and has some of the best adventures ever written for Lovecraftian RPGs, but it’s nobody’s idea of cutting edge. 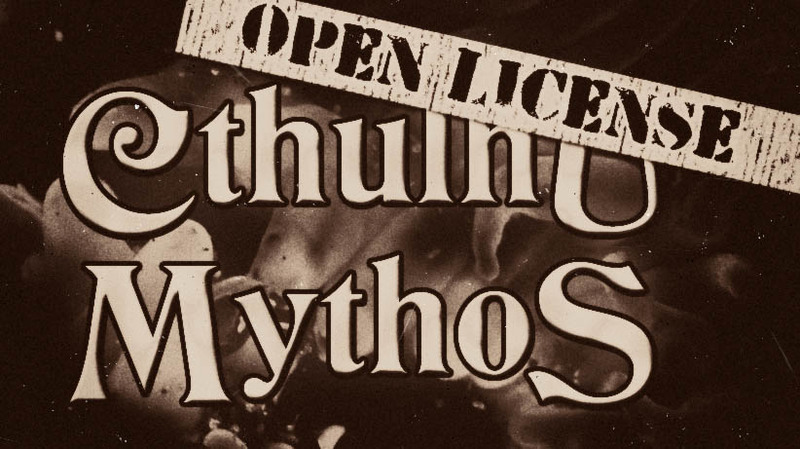 Kenneth: In addition to Chaosium’s generous (and apparently wise) licensing decision I mention above, the other main factor shaping Lovecraftian RPGs – like it shapes the rest of the RPG design space – is Kickstarter, and crowdfunding in general. This, I think, tends to reinforce those two conservative trends I mentioned before: it’s always easier to get people’s money for the loved and familiar. I’d like to say that the indie half of the current Golden Age of RPG design was influencing the direction of Lovecraftian RPGs, but tremulus and Graham Walmsley’s interestingly minimalist Cthulhu Dark aside, it really doesn’t seem to be doing so (although Cynthia Celeste Miller’s Dread-influenced Macabre Tales is another example). Right now, it’s new design ideas from “trad” designers (especially Robin Laws, but I suspect Monte’s d20 Call of Cthulhu rules are more influential than people think) that seem to be moving the needle, to the extent it’s moving. Kenneth: The main challenge to Lovecraftian RPGs is the same as the challenge to RPGs (and perhaps all publishing and broadcasting) in general: how to continue the transition from a mass entertainment model (albeit a smaller one, in our case) to a craft entertainment model. As retail continues to deform under Internet competition, and as the old ways of distribution continue to collapse, the economic assumptions of publishers, designers, and gamers all come under real strain. At some point, the architecture will exist to allow point-to-point sale by creators of creative goods to anyone in the world, but whether that architecture will support a “game line” or even an RPG in the fashion we grew up on is another question. Tabletop RPGs, of course, also face increased niche competition (for free time even more than for dollars) from electronic games of all sorts, although virtual “tabletop” platforms mitigate this to some extent. This, of course, is aside from the generational lag that’s (to one or another level) hobbling all the advanced economies in the world. If we can get folks in India and Africa reading Lovecraft (not an easy sale, I admit), or get RPGs into retirement communities, maybe we can dodge that bullet for another decade or two. The other potential big obstacle in the road would be someone with deeper pockets closing off Cthulhu at the tap. While H.P. 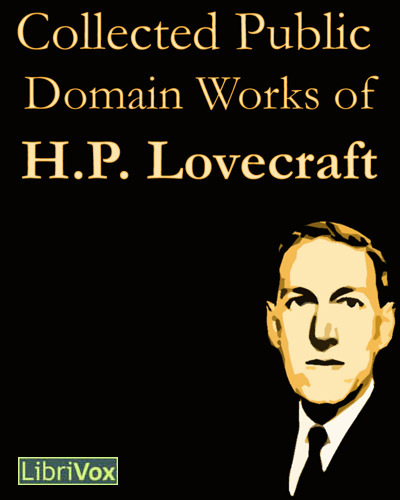 Lovecraft’s work is public domain, there’s enough shadows and fog there that a Disney or Time Warner (or even a farcical “Lovecraft estate”) could make it impossible to publish Cthulhu mythos work. Trademark abuse could strangle us – the core tales of Edgar Rice Burroughs and Robert E. Howard are both clearly in the public domain, but just try to market something with the word “Tarzan” or “Conan” in the title and see how far you get. Right now, someone is suing the Conan Doyle estate over their claim of exclusive rights to a character invented in 1886! Multinational IP law reform is clearly needed, and is just as clearly not happening any time soon. 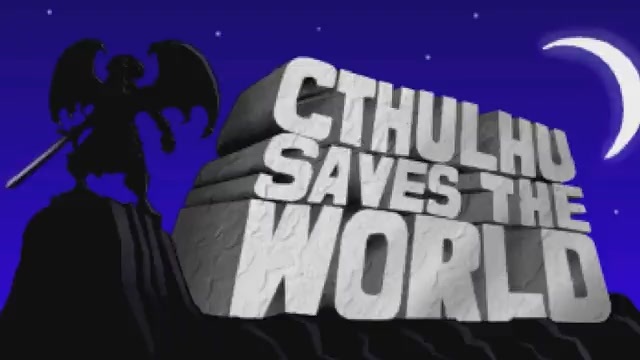 Finally, just as Chaosium’s two good decisions have created and fertilized the Lovecraftian RPG scene, a bad Chaosium decision that forks or breaks the audience of Call of Cthulhu could hurt it. The mooted 7th edition of the rules will mark the biggest change to Sandy’s original design ever; even if the new design is a good one, faulty marketing or licensing decisions around it could badly damage our tentacled little market segment. You only have to look at the slipshod way Wizards handled the 3.5e to 4e D&D transition to see what’s at stake, and Chaosium has less running room (and starts with fewer advantages) than Wizards did. Kenneth: To some extent, it is up to me, in that I’ll be writing (and possibly commissioning) more books for Trail of Cthulhu and co-writing the upcoming Delta Green RPG. So apparently, what I’d like to see is more historically informed setting and adventure material that inspires and terrifies gamers while being accessible to them, and a Delta Green that feels like part of the 21st century’s politics, economics, and horror. Aside from that, I’d really like to see more top-flight indie designers take on Lovecraft’s original fiction and mythology from the ground up. It’s understandable to feel like you’ll always be in Sandy Petersen’s shadow, but people kept writing plays after Shakespeare. CR:Hypothetically, if you were to gaze into a crystal ball and look five years into the future of the hobby, what do you expect you’d see had changed in that time? Kenneth: I think the most likely future in almost any context is “more of the same.” Real change isn’t very common, and we’re still in the middle of our era’s real change, the Web-shifted economy. The changes to the RPG hobby and industry because of that macro-change will swamp any artistic turns unless a real bolt-of-lightning game like Fiasco reshapes the design field. For example, if a next-generation (modular-encounter, idiot-proof) virtual tabletop gaming platform really takes off and dominates the hobby, its Cthulhoid skin is likely to be more influential than any dead-tree product. If I’m lucky, they’ll hire me to work on it. I imagine in five years there will be at least five more really great Lovecraftian RPG books, if none quite on a par with Masks of Nyarlathotep. I can confidently predict that the new Delta Green RPG will be one of them. Hopefully another of them will be by me. One or two A-list indie designers might create Lovecraftian story games – I’m surprised, as I say, that this hasn’t already happened. There will be a lot of forgettable, conventional-minded dross, most of which (thanks mainly to legacy structure from Lynn Willis and Keith Herber) will nonetheless have playable adventures. 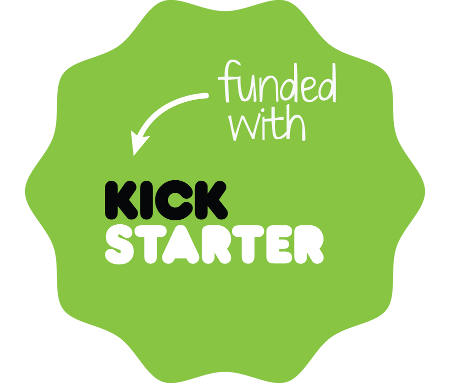 Kickstarter will be as normal as PDF sales are now; just a way most people do business. Here’s my wild prediction: At least one new-generation horror writer will try to increase mind-share and brand awareness by offering an open license (for tabletop, anyhow) to her portion of the Cthulhu mythos; the success of that scheme will depend on how good a writer she is and on how good her tabletop partners are. CR: Thanks Kenneth … Are you willing to come back and answer some follow-up questions later on? This entry was posted on Monday, March 4th, 2013 at 1:32 am	and posted in Interviews, State of the Tentacle. You can follow any responses to this entry through the RSS 2.0 feed. Do you think the 7th edition of CoC will be inspired in Cook’s D20 version and how so? You seem to (if I read right I between the non-Euclidean lines). What do you think are the strong points in Macabre tales? And it’s weaknesses? Do you think lovecraftian stories can be told using a system based on Apocalypse World where the players are to be larger than life HEROES? Which modifications would you suggest on AW engine to tell such stories?